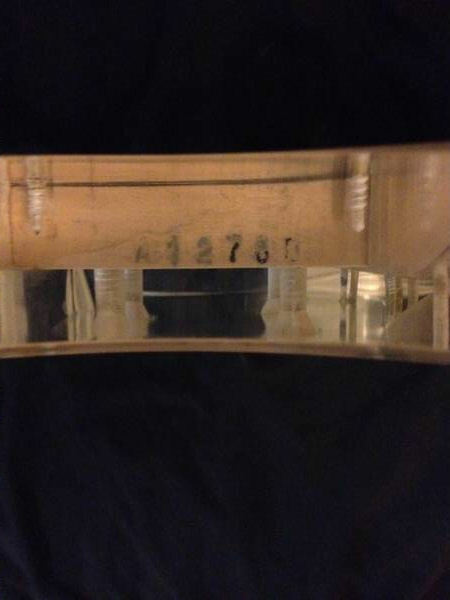 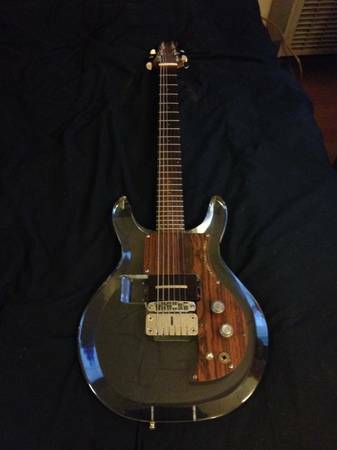 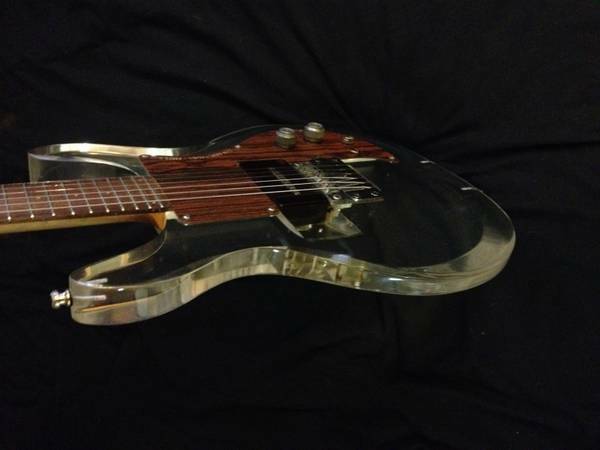 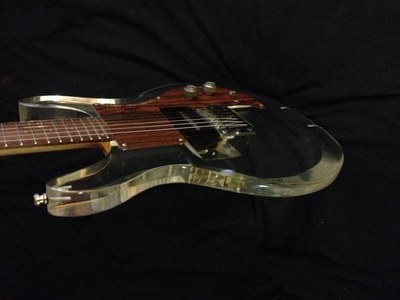 This guitar came up for sale on Craig's List (Los Angeles location) with an asking price of $1,500. Looks like the bridge has been replaced with a Tune-O-Matic unit, but without more pictures it's kind of hard to see what's going on. 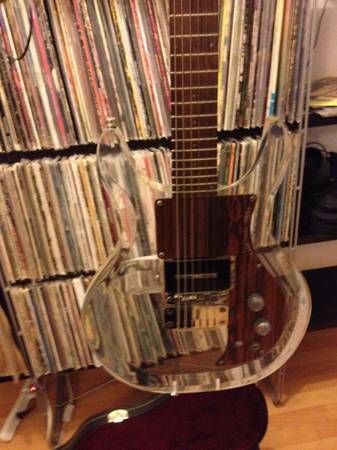 Comes with a non-original case of some sort.